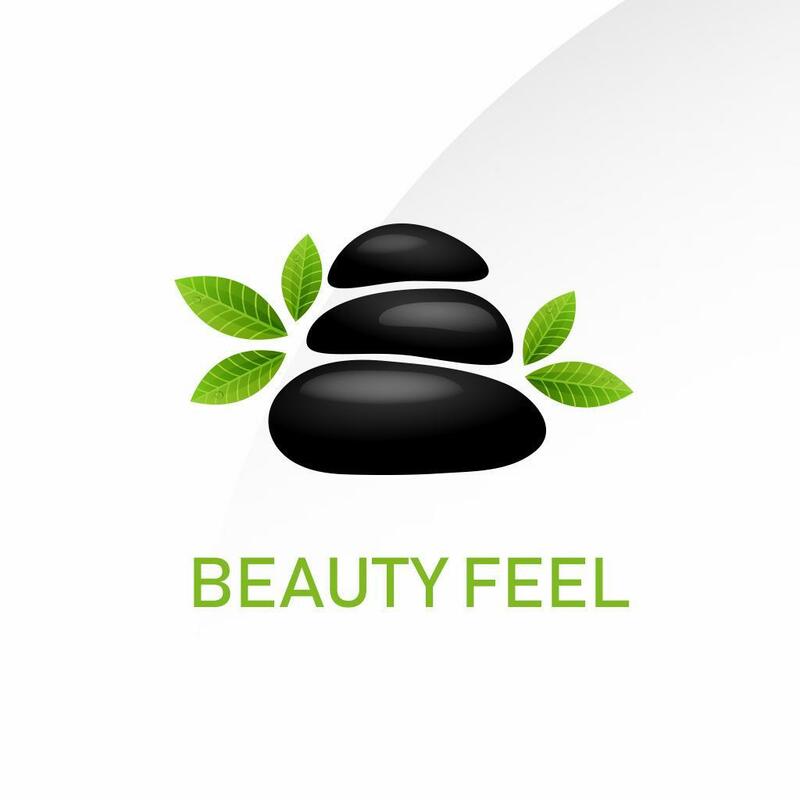 Beauty-Feel - We provide impeccable customer service, top-notch talent and a comfortable, beautiful and friendly environment. We encourage potential clients to come in and meet our amazing team and tour the facility anytime during business hours. 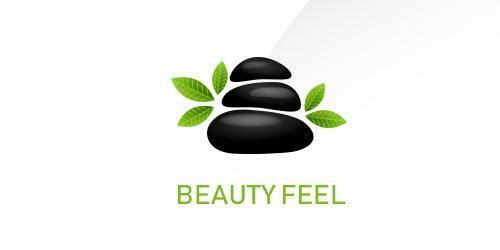 Come and get spoiled at Beauty-Feel, we offer affordable elegance at its best!